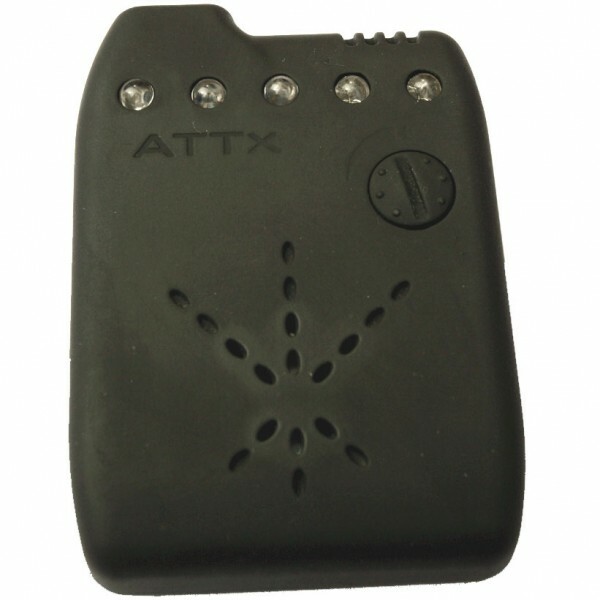 Produktinformationen "GARDNER ATTx V2 RECEIVER ONLY ALL BLUE"
ATT There's no need to buy the full V2 ATTx System; if you have an ATTs Alarm, simply buy the V2 Receiver on it's own! Available in all 7 colours plus the standard Multi-Colour version, the V2 ATTx Receiver is also compatible with virtually any alarm that has * New Soft Touch, non-reflective, rubberised finish on Receiver and Transmitters. * Improved Battery Life on Receiver and Transmitter - The Receiver is powered by a single AA Battery providing a battery life of up 3 weeks of normal use. The Transmitter is powered from a single GP11A battery lasting up to 1 season of normal use. Batteries are not included and are sold separately. * Low Battery Warning (very useful). * Mimics Alarm Beeps - The Receiver beeps at the same rate at which signals are received by the Transmitters, from the buzzer output, thereby sounding anything from a single bleep to a full-blown 'one-toner'. * Improved Range and Performance - tested up to 500m under optimum bankside conditions. * Multiple Tone Selection on the Receiver - 10 different user selectable tones. * Improved Transmitter Design - Re-designed to offer a smaller battery recess cover. The electronic circuitry is encased in it's own watertight compartment to prevent the risk of water coming in, transmitter corrosion and any resultant malfunction. * Activation on all LEDs (for simultaneous runs). * Last LED Activation Recall. * Increased LED 'light Up' time - LED's will remain on for 40 seconds after the last buzzer signal is received from the transmitter. * Vibrate mode and Volume control. * Full 2 year ATT Warranty - please see the ATT website for full details. 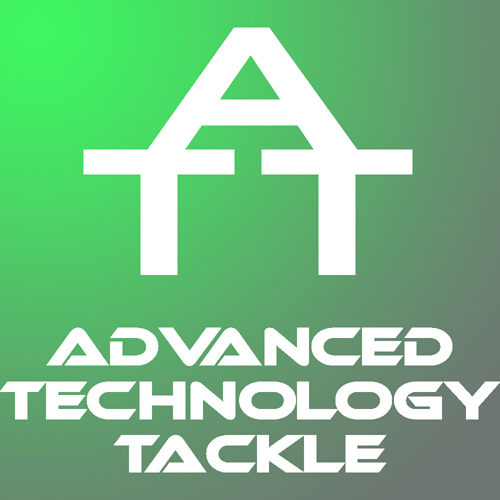 * Full Compatibility with new ATT products currently under development. * Available with 2.5mm or 3.5mm Jack Plugs. Weiterführende Links zu "GARDNER ATTx V2 RECEIVER ONLY ALL BLUE"
Kundenbewertungen für "GARDNER ATTx V2 RECEIVER ONLY ALL BLUE"